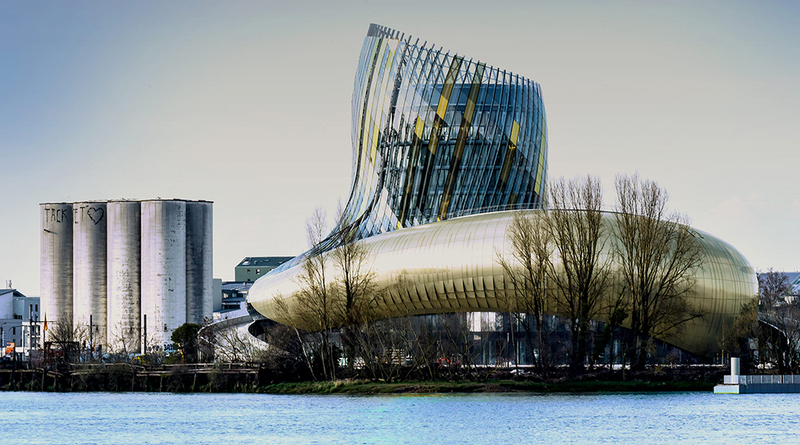 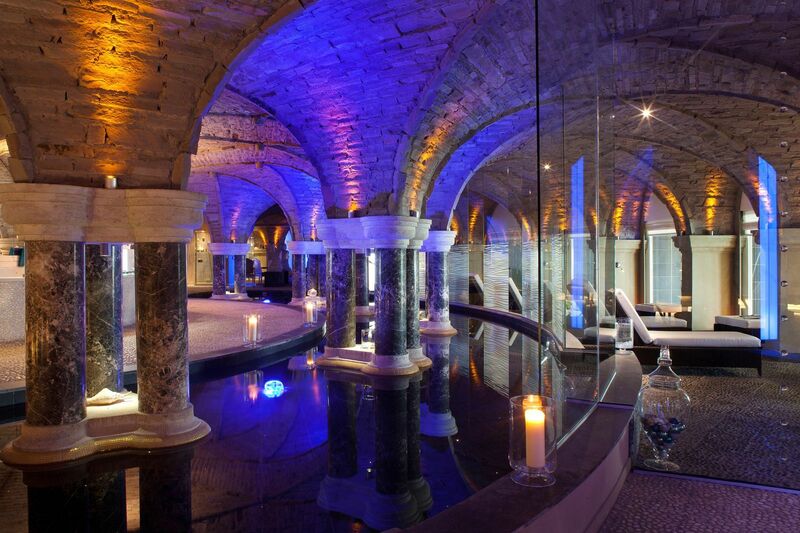 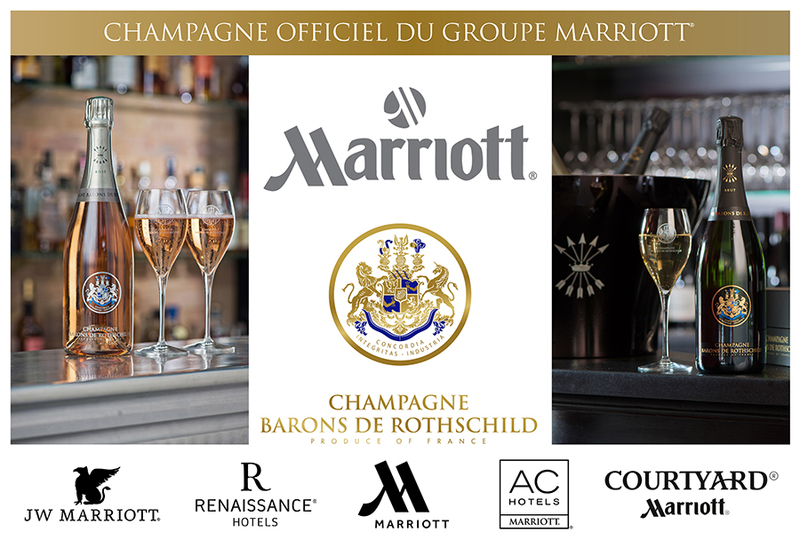 Marriott and the House Champagne Barons de Rothschild have signed a new partnership for the hotels JW Marriott, Renaissance Hotel, Marriott Hotels, AC Hotels by Marriott and Courtyard by Marriott in France. 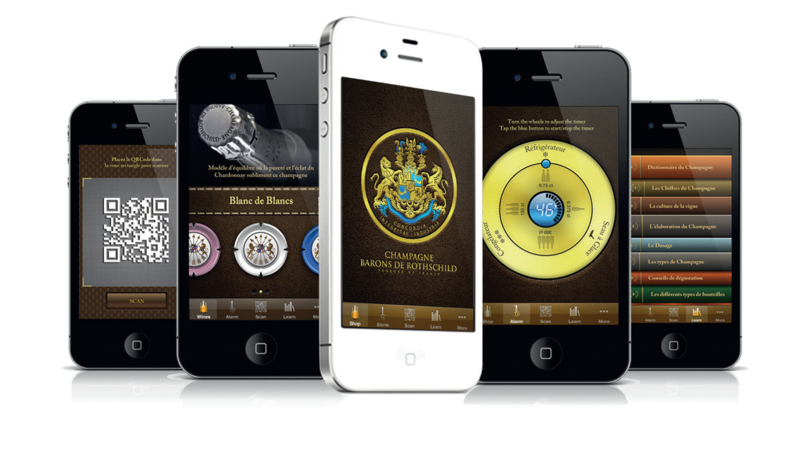 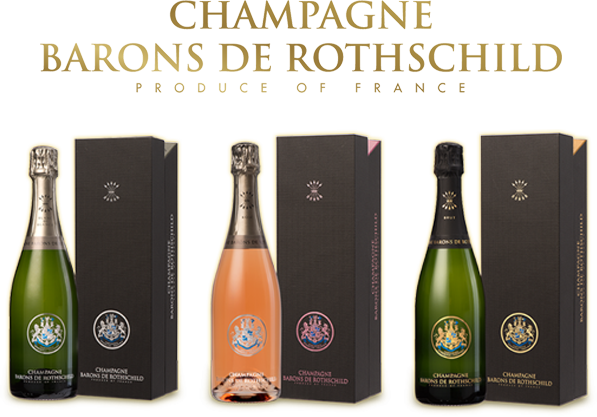 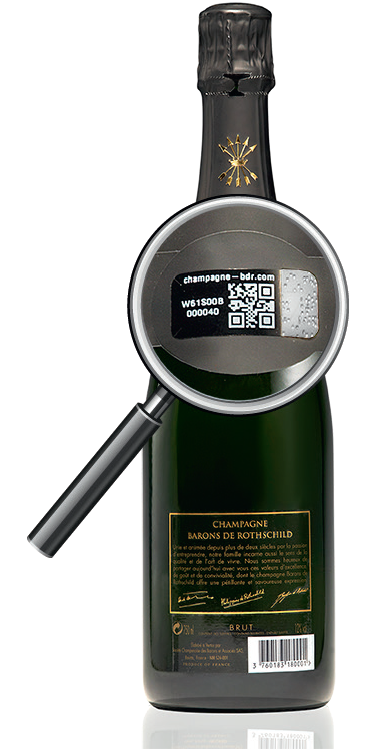 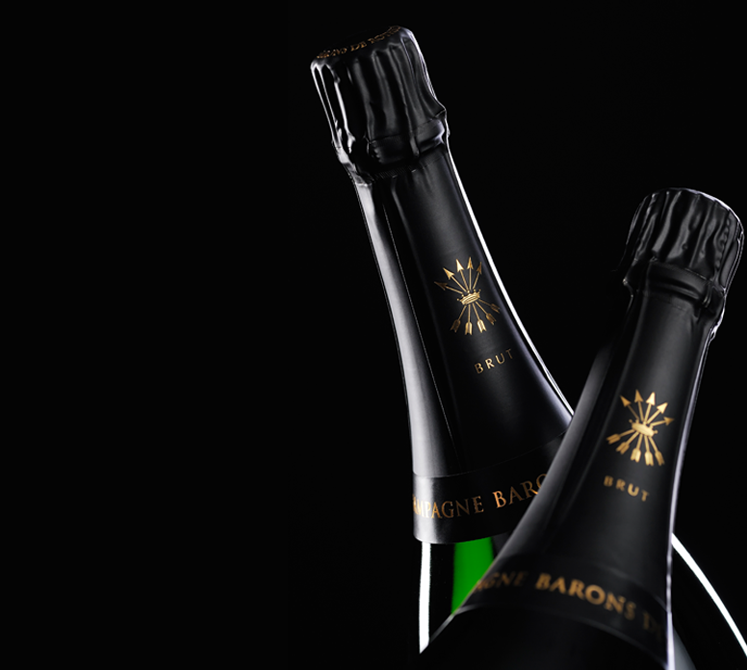 Thanks to this partnership with the House Champagne Barons de Rothschild, Marriott Group would like to reserve to his hosts some cuvees from the best lands of the Champagne. 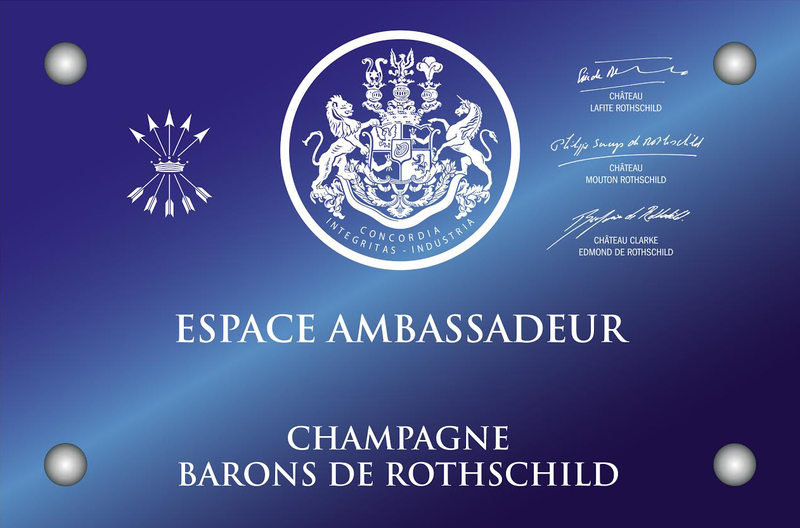 We are delighted to be selected by the group’s hotels, you will be able to taste a glass of our champagne within restaurants and bars.